Chesapeake Marine offers our customers 24/7 reliable towing services at the most competitive prices on the bay. We strive to make our membership prices affordable for the entire bay community, while still providing high quality services. Our membership packages can be found on our website under the "Memberships" link. 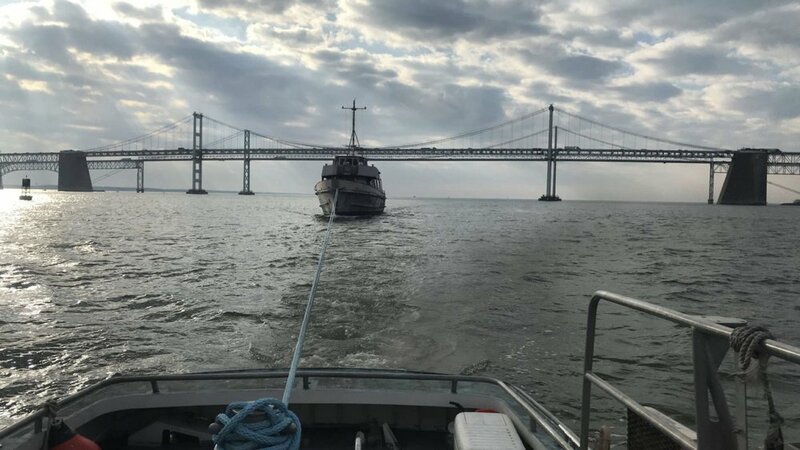 Our locally owned and operated services allow for customers to feel comfort in knowing their boating needs are being met by captains who possess unlimited knowledge of the Chesapeake Bay. 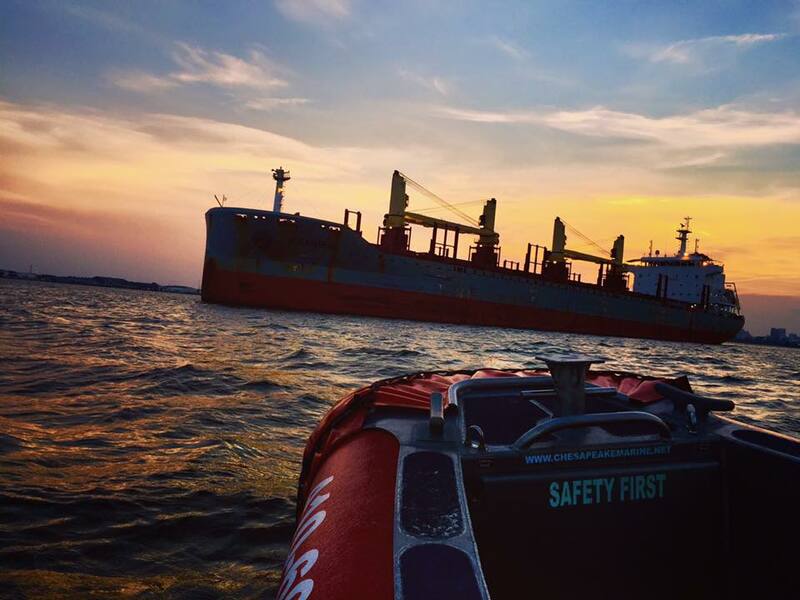 We pride ourselves in offering our customers the quickest response times provided by the FASTEST boats on the bay. At any hour of the day, customers can call and speak directly to our available captains. 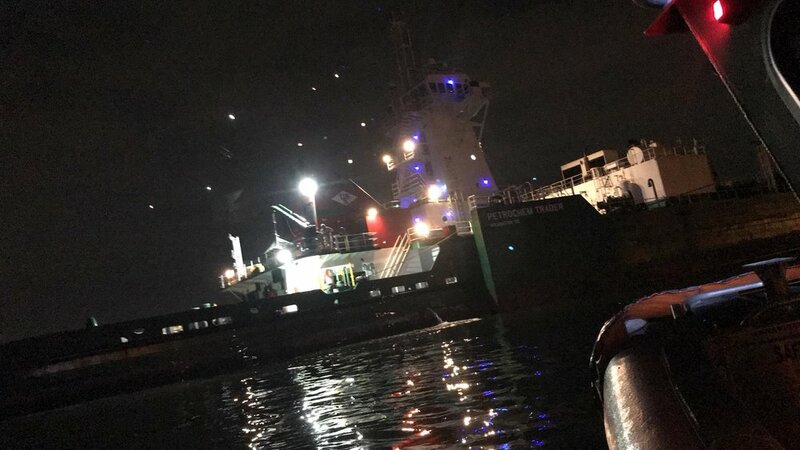 Additionally, Chesapeake Marine will work hand in hand with insurance companies in order to aide our members in the smoothest financial processes possible. 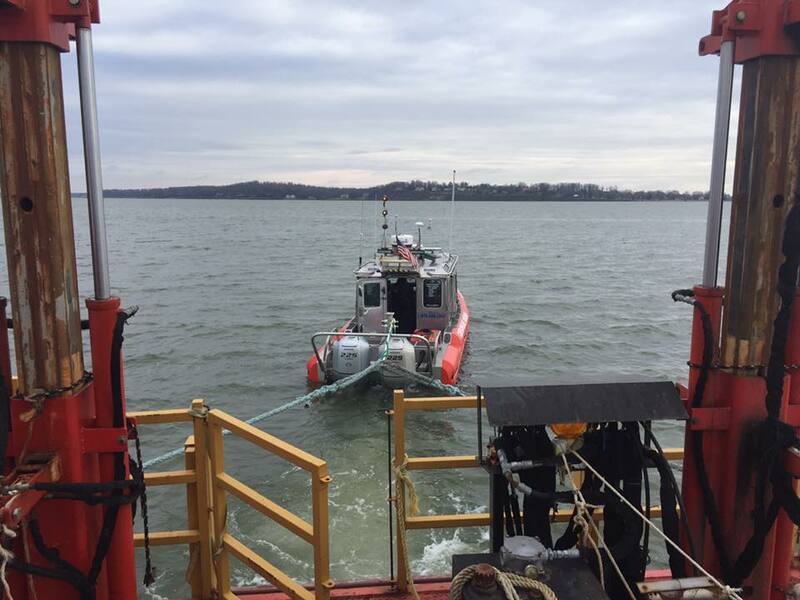 Chesapeake Marine provides customers with the FASTEST response times to any emergency presented on the water. 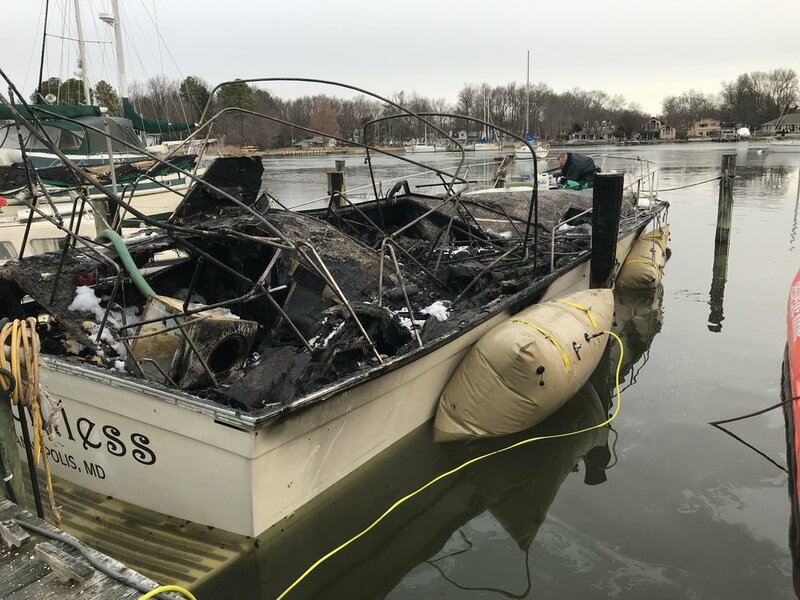 We salvage ANY vessel or vehicle of ANY size in the Chesapeake Bay. Our vessels are equipped with Side Scan Sonar Imaging that allows us to directly identify items underwater, aiding in quicker recovery times. 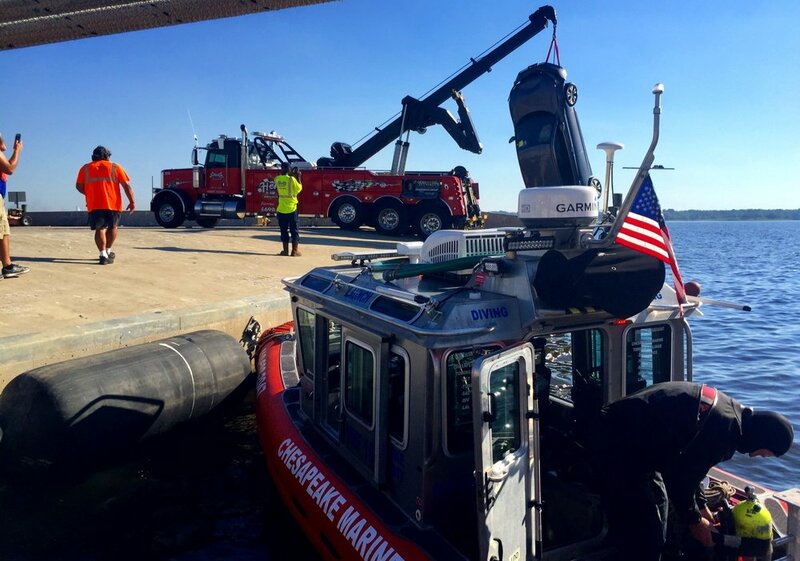 After any salvage event, Chesapeake Marine will work directly with insurance companies involved. Chesapeake Marine offers its customers the most hassle-free 24 hour launch services on the bay. 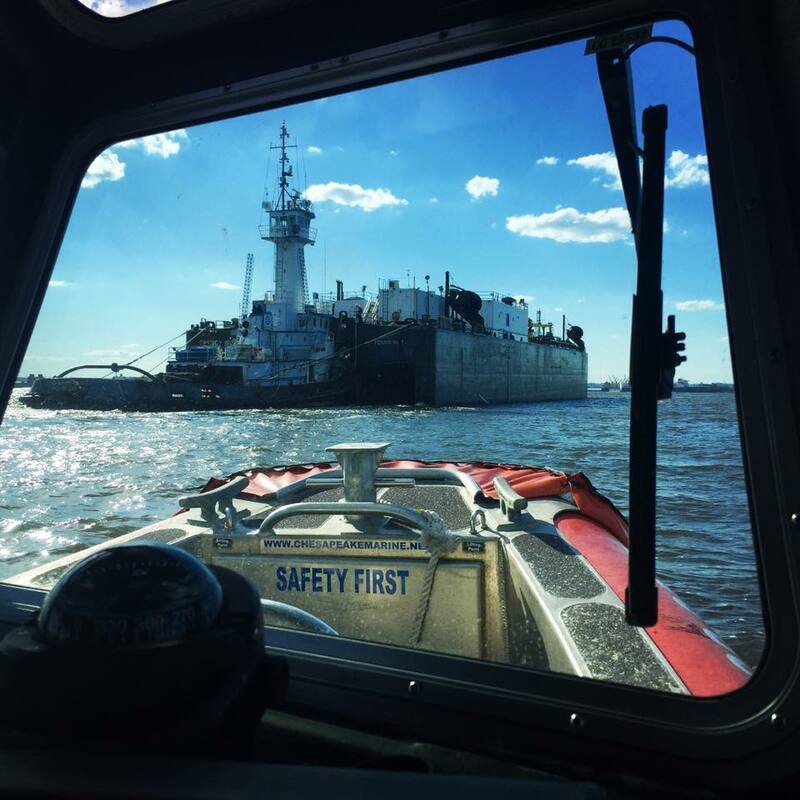 These services are provided by captains who have extensive knowledge of the bay, including the Baltimore harbor and Annapolis anchorages. Chesapeake Marine can promise FAST delivery times. Our vessels are air conditioned and heated in order to create the most comfortable transportation experience for anyone in our cabin. Also we have a launch vessel with a large deck space that can handle 12 pallets safely to your vessel. 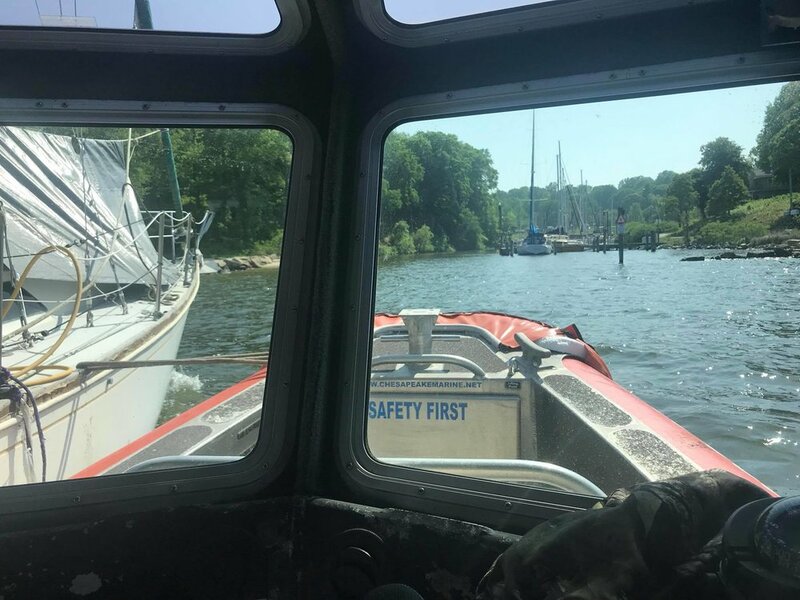 Chesapeake Marine's certified divers are professionally trained and experienced in meeting the needs of the bay and its devoted boaters. Our divers assist in salvage work, which promotes quicker identification and recovery times. Expert divers can also offer services in cleaning bottoms of boats at competitive prices. Lastly, our divers provide professional and thorough inspections of hulls, props, docks, and moorings.